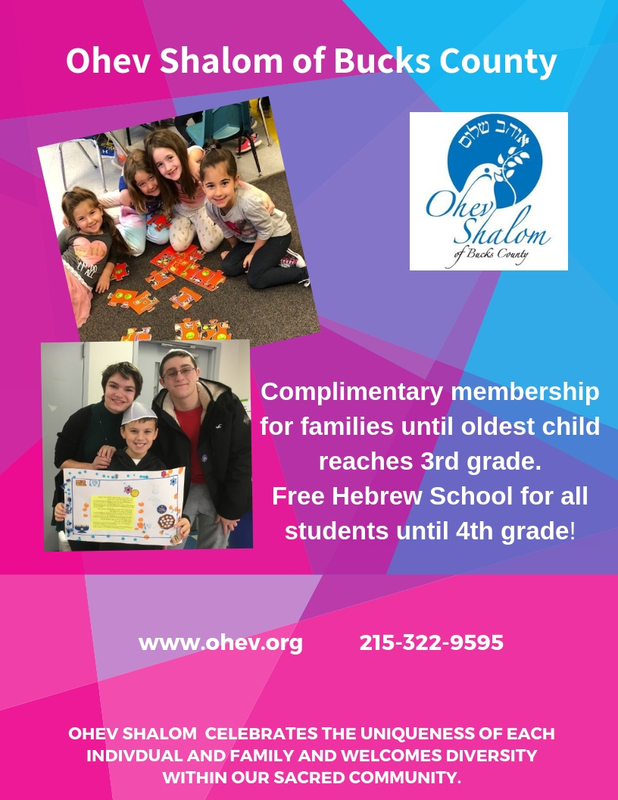 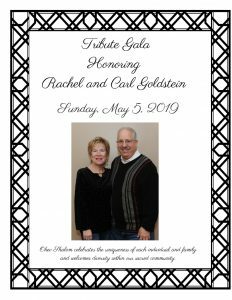 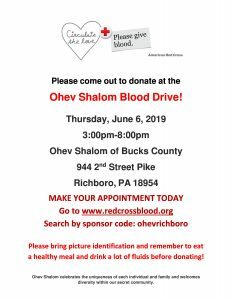 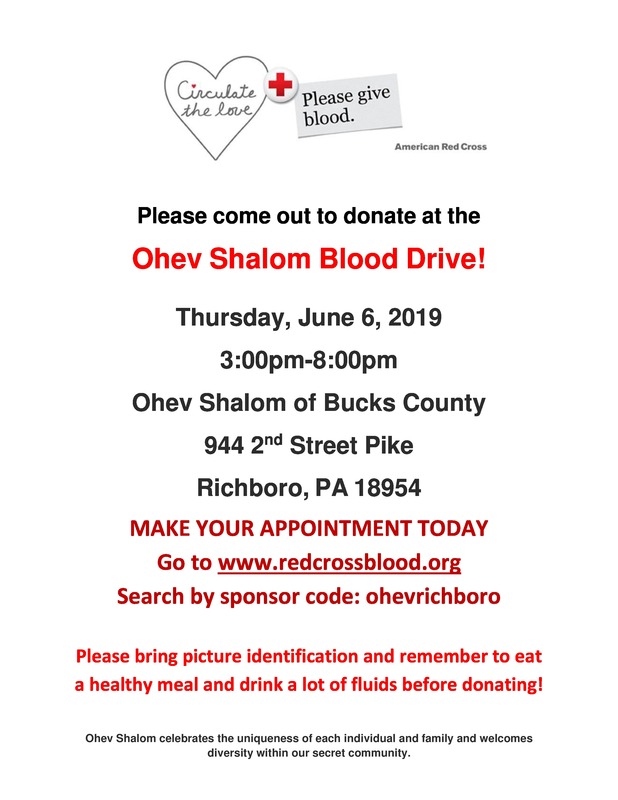 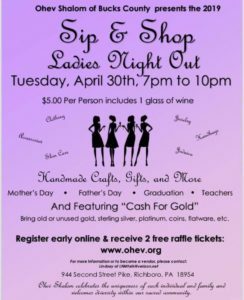 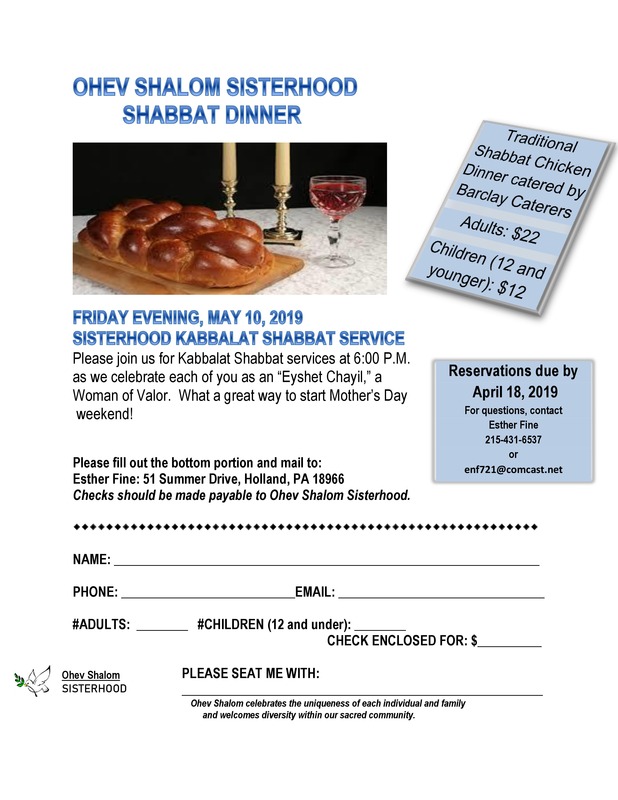 Ohev Shalom of Bucks County is a vibrant and dynamic congregation affiliated with the United Synagogue of Conservative Judaism. 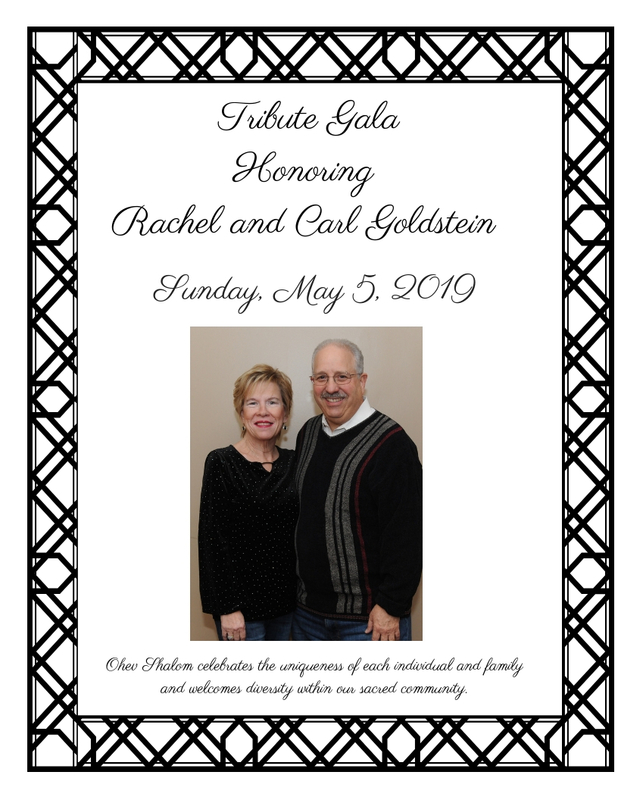 While we have grown considerably from our 22 founding families in 1976 to approximately 500 today, we have worked hard to maintain a spirit of caring for each individual member of our community. 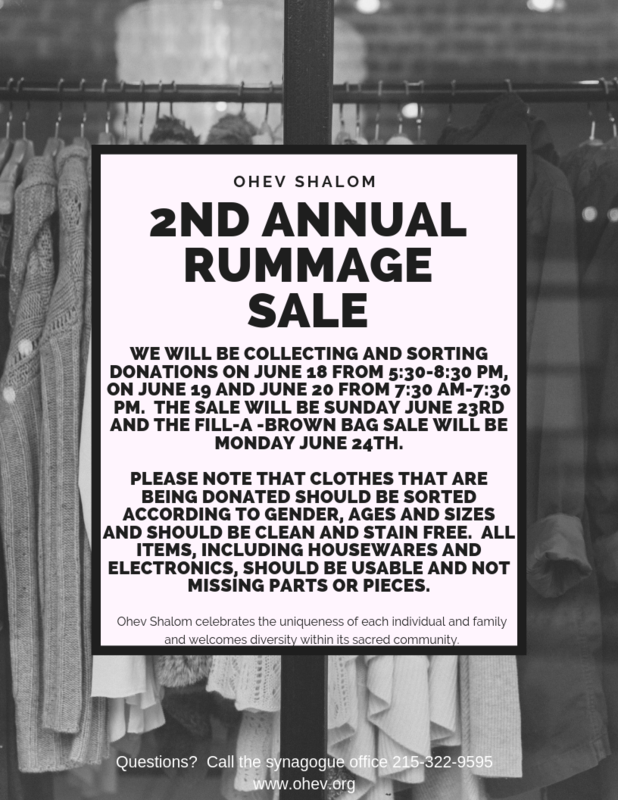 Ohev Shalom celebrates the uniqueness of each individual and family and welcomes diversity within our sacred community. 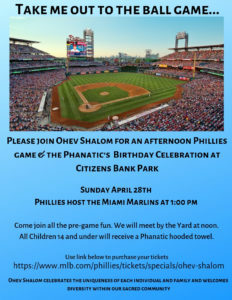 Ohev Goes to the Phillies! 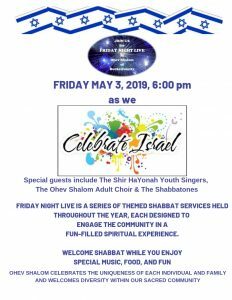 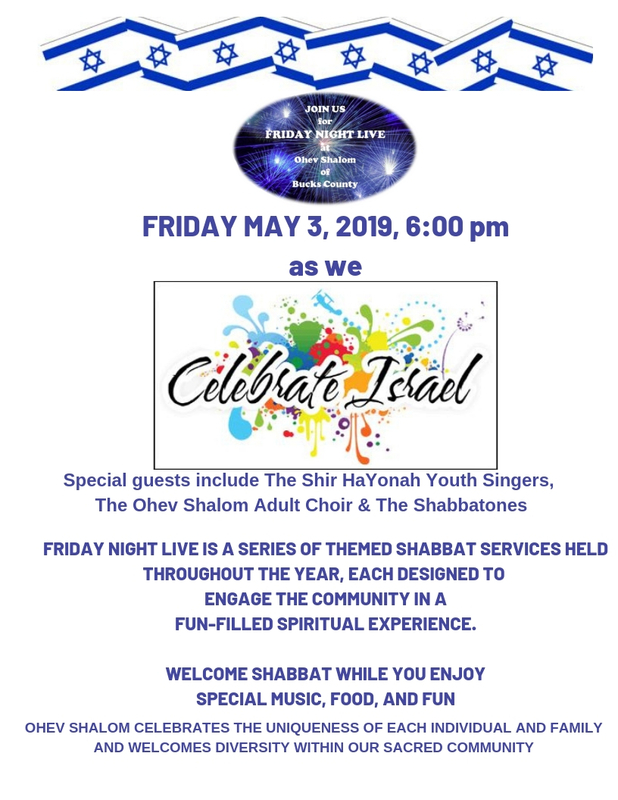 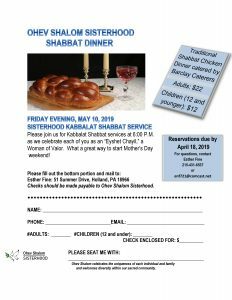 Friday Night Live – Celebrate Israel! 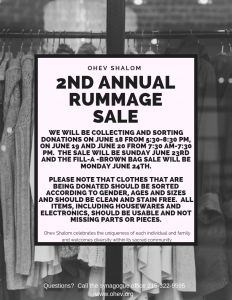 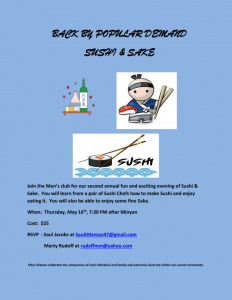 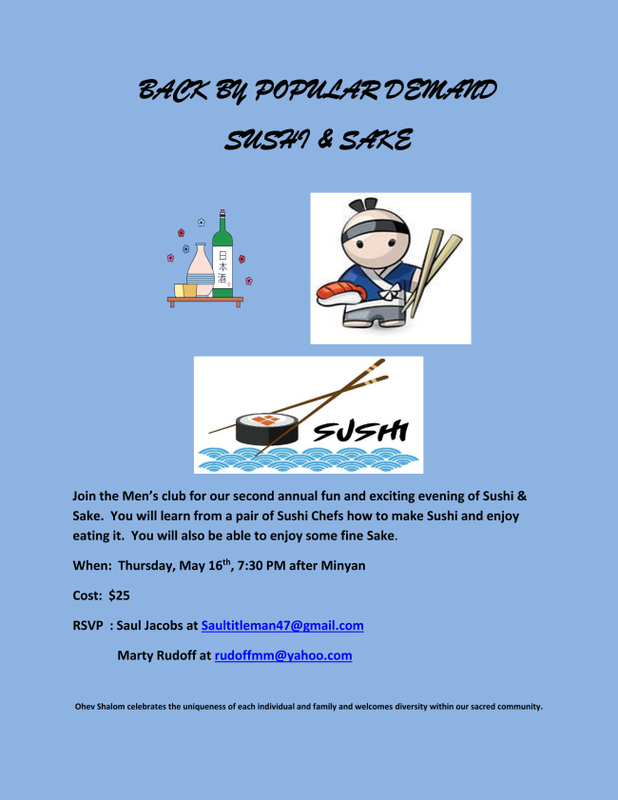 Save the Dates and Save Your Stuff!